Full VorpX Review – Worth To Download in 2019? Newly Announced Oculus Rift S is NOT Rift 2. Oculus Rift + USB HUB… Things You Should Know! Searching for Oculus Rift compatible USB Hubs? Maybe you have a laptop that doesn’t have enough USB ports? Or PC where all the USB ports are occupied? Don’t worry, USB Hub will work fine. BUT, not all of them. You truly need specific ones because if you get yourself a cheap one, there is a chance that your sensor tracking will be spotty. You might think, oh well, a slight loss of tracking won’t do me harm, but over time they accumulate and you truly start to hate it. It is especially awful when there are some VR online tournaments and your reaction times and tracking has to be on spot. There might be different reasons why some USB Hubs don’t work properly. One of them is that although they have many USB ports, they share one USB controller (which is basically what controls the flow of data traffic), and it can be overloaded, resulting in loss of tracking data. 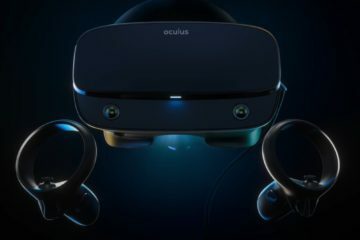 According to official Oculus Site, it will probably be fine if you only use 2 sensors. But when the third gets involved, that’s when the problems start. 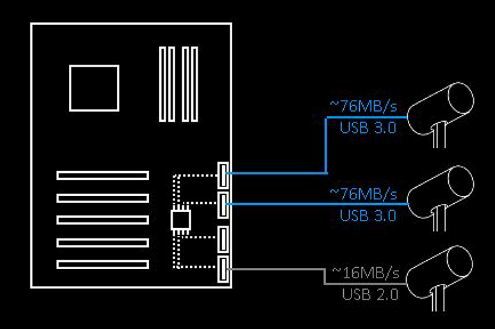 They recommend using two main sensors with USB 3.0 port and then connect the third sensor to 2.0. That way your one USB controller can control the data traffic flow. That is also why if you’ve read some other posts before this, some recommend a PCI-e card. That way you’ll have one USB controller for each USB port. 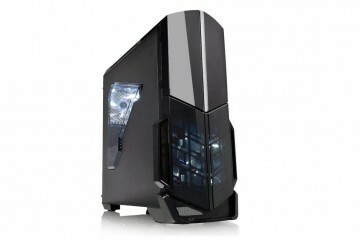 It is a great solution for desktop VR computers, but when laptops or Mini ATX PC’s are involved, it’s not really an option. Your only option is the USB Hub. Luckily, there are some great ones out there that not only can power Oculus Rift and its sensors, but acts as a portable charger as well. On top of those 7 USB slots, extra 3 charging ports are integrated, ensuring that you can connect anything you want to it. 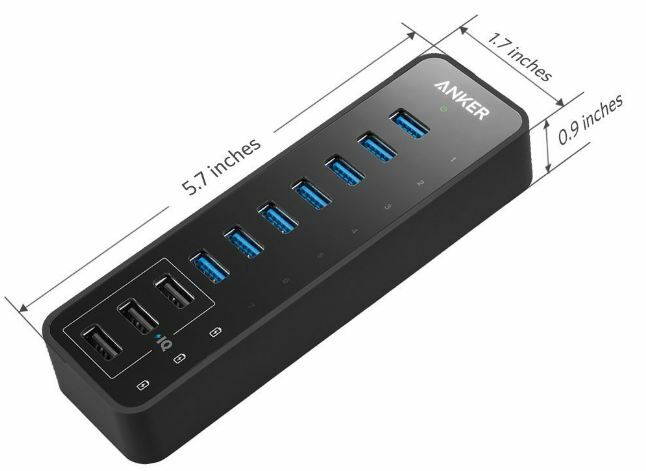 Although it may be an overkill in terms of what you need, this Anker USB Hub is recommended by a lot of people, and it has been tested by other Oculus Rift users with great success. Another important part that this USB Hub has is that it’s self-powered. You don’t need to use the computer or a laptop to keep it in check. To ensure that all the ports work correctly, you can charge it separately. 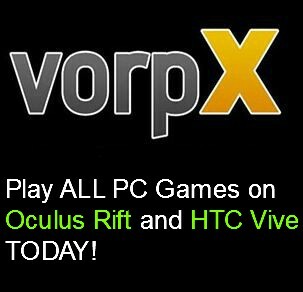 It’s especially useful if your VR system goes to sleep a lot. With regular USB Hubs, they would just lose tracking at those moments. But, keep in mind – this Hub is great but you may still encounter problems if you are using 3 sensors. So, don’t forget that if that’s the case then connect the main sensors to USB 3.0 slots and the third one to USB 2.0. If you have a keyboard or a mouse connected to an integrated USB 3.0 port, it’s better if you unplug them and plug them into a USB Hub so that those would be used for Oculus sensors. That is because mouse and keyboard do not need a lot of data transfer compared to sensors, and that will ensure that your tracking is top notch. If you have more questions about Oculus Rift and USB Hubs, do let me know in the comments! If you liked this post, please consider sharing. It helps us out a lot! 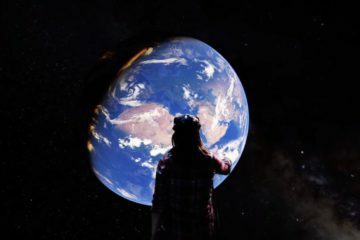 Complete VR Geek, and a passionate Cookie Eater. 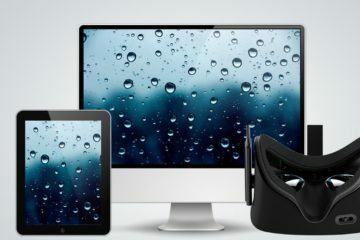 Can You Actually Run Oculus Rift on a Mac device in 2019? 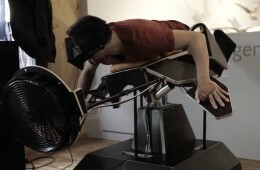 Oculus Rift VR Motion Sickness – 18 Ways to Prevent it! Hi, the one that’s recommended should do the job. Honestly I made it worked with only usb2 for the sensors and one the helmet on usb3 as long as they are not in paired USB port (usually USB ports are paired on the same channel so they have to share it’s bandwidth) so using not the other port below but on the left or right will be enough for that. And when you order a 3rd sensor you receive it with an usb2 active 5m extender. USB 2.0 can work but generally, it’s better if the 3.0 is used. Sensors send quite a lot of data. Sign me up to get the fresh stuff! 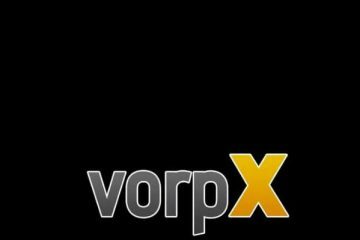 Join Us For Latest VR Tips!